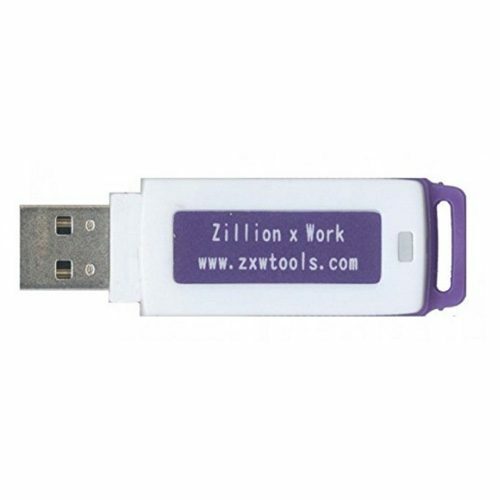 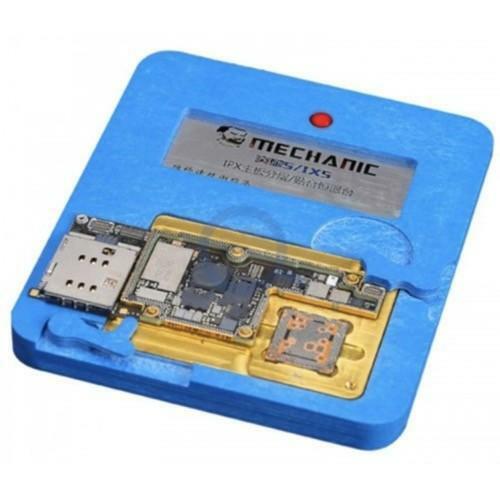 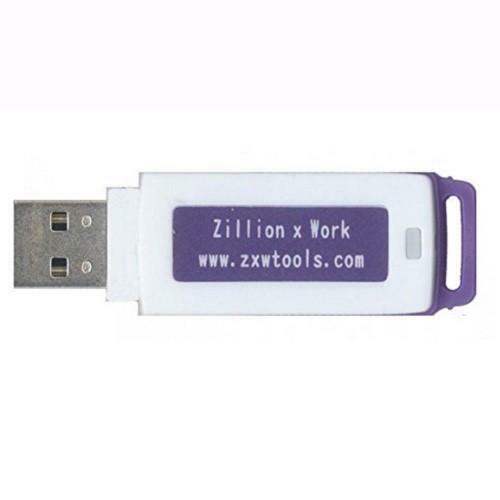 You must have an existing ZXW tools dongle if you are going to purchase this. 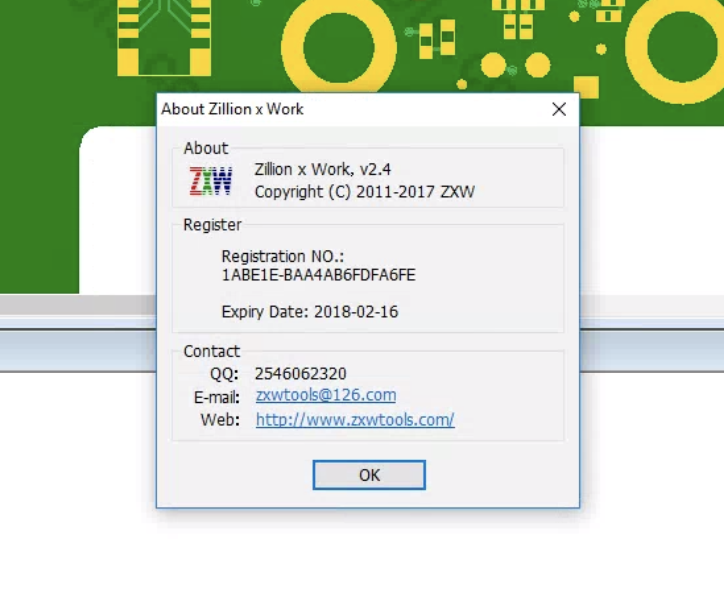 We will need your ZXW tools registration number. 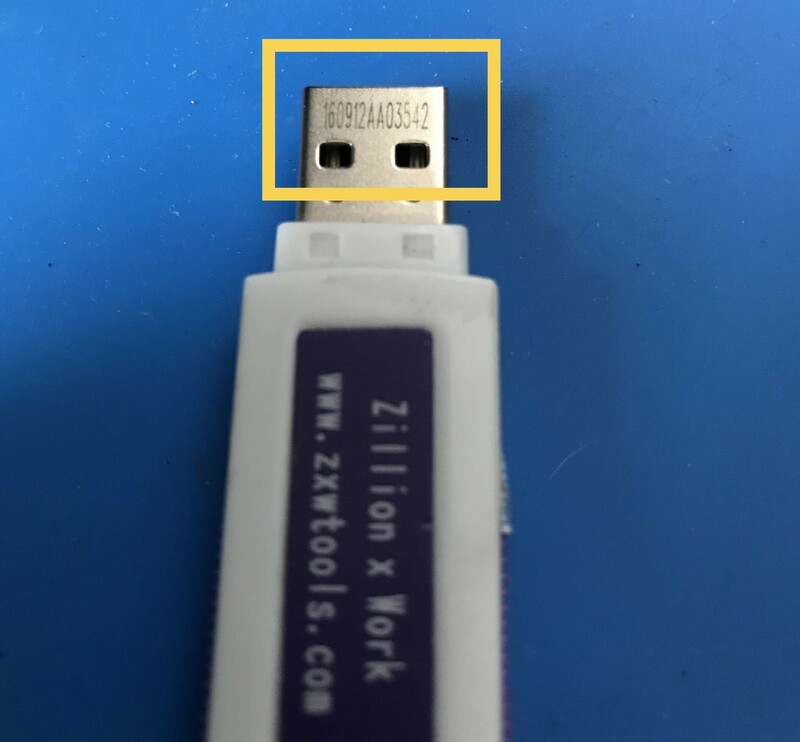 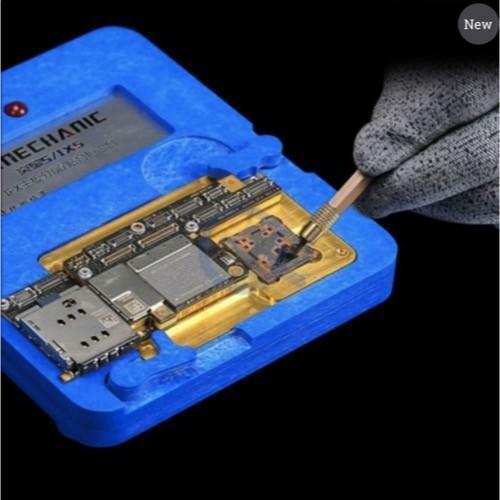 You can find this on the metal part of the dongle or in the software under Help | About. 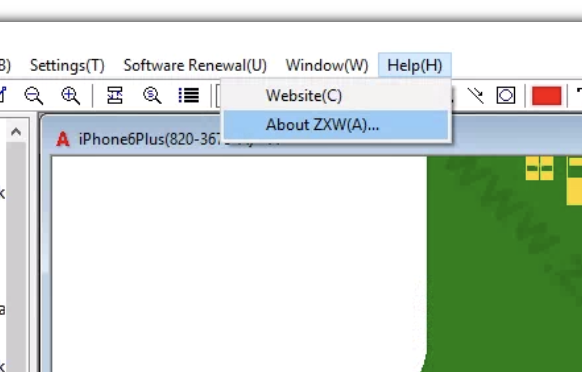 Working hours for renewal are from 8:30 PM EST to 5:30 AM EST Sunday – Friday. 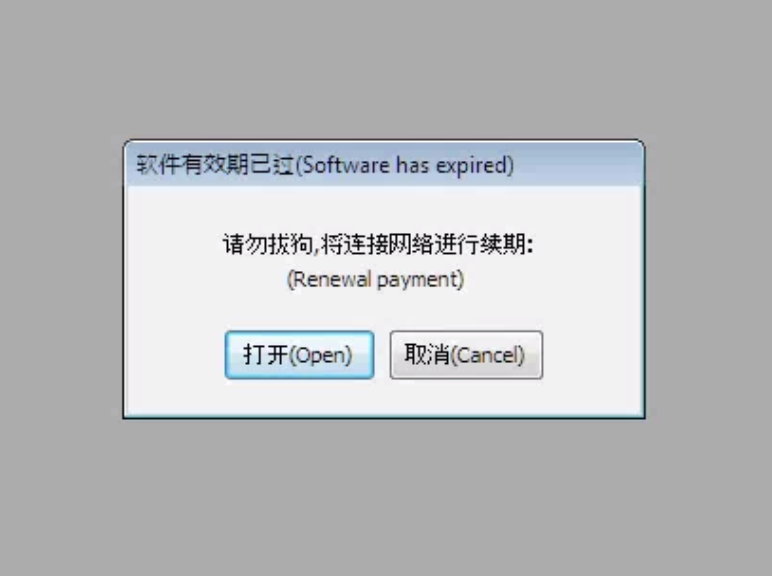 Sorry, the person who does renewals is located in China, which seems to be the only place where you can get an Alipay account to do the renewal. 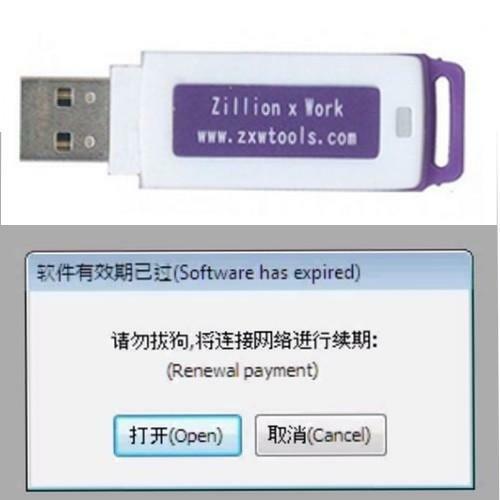 Renewals usually take about 10 minutes during working hours and if outside of working hours, then it will happen the following day.